Detroit Tigers honored the 1968 world champions 45th anniversary celebration included a commemorative coin giveaway courtesy of Belle Tire; Jose Feliciano performed the national anthem. 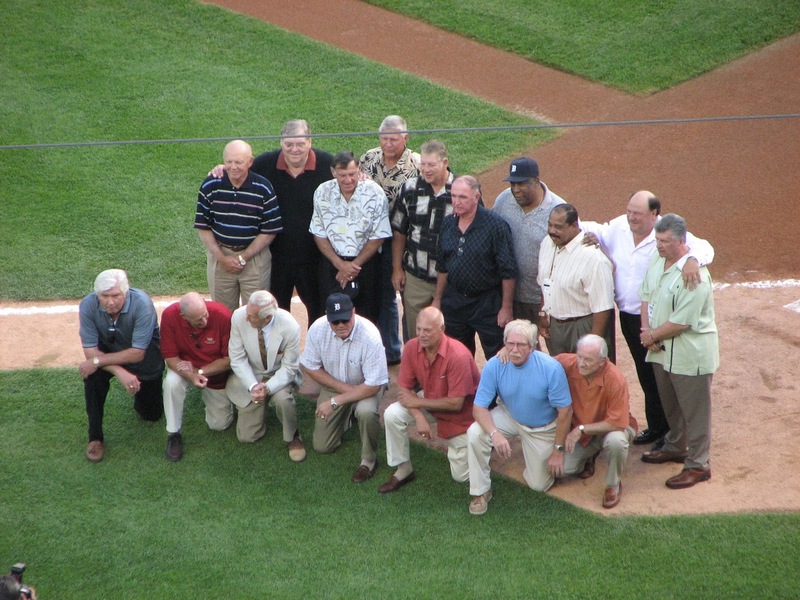 The Detroit Tigers celebrated one of the most beloved teams in club history Saturday, May 25, when they paid tribute to the 1968 World Series Champion Tigers at Comerica Park. 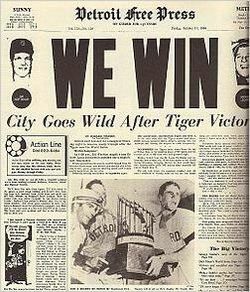 The Tigers hosted the Minnesota Twins. The first 10,000 fans in attendance received a 1968 Tigers 45th Anniversary commemorative coin, courtesy of Belle Tire. José Feliciano performed the national anthem. Feliciano performed "The Star Spangled Banner" prior to Game 5 of the 1968 World Series between the Tigers and the St. Louis Cardinals at Tiger Stadium, a game the Tigers won 5-3 on October 7. Willie Wattison Horton (born October 18, 1942 in Arno, Virginia) is a former left fielder and designated hitter in Major League Baseball who played for six American League teams, primarily the Detroit Tigers. He hit 20 or more home runs seven times, and his 325 career home runs ranked sixth among AL right-handed hitters when he retired. 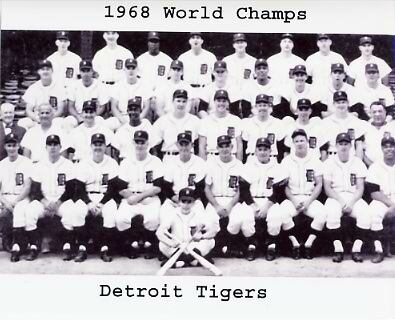 The 1968 Detroit Tigers team roster seen on this page includes every player who appeared in a game during the 1968 season. It is a comprehensive team roster and player names are sorted by the fielding position where the most number of games were played during the regular season. Every player's name links to their career statistics.